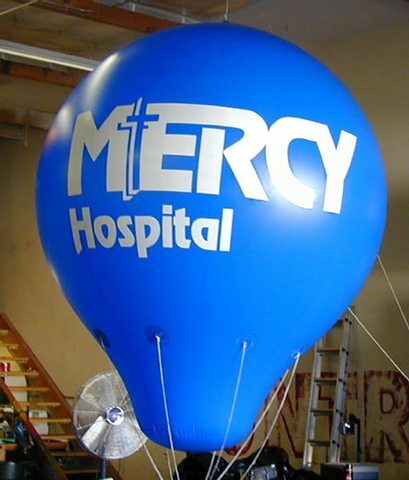 Helium Inflatables are a unique way to have your brand, event or product displayed at height for spectators or potential customers to see. Glow can offer you a total solution from enquiry through to installation and aftercare. 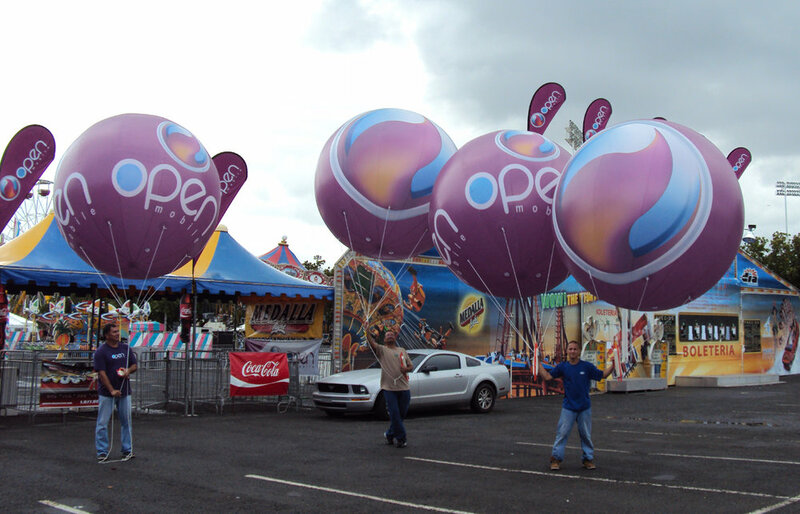 We design and manufacture giant inflatable helium shapes for parades or outdoor events and festivals alongside smaller inflatables for indoor exhibitions such as balloons or cubes that float above your stands or helium inflatable product shapes. 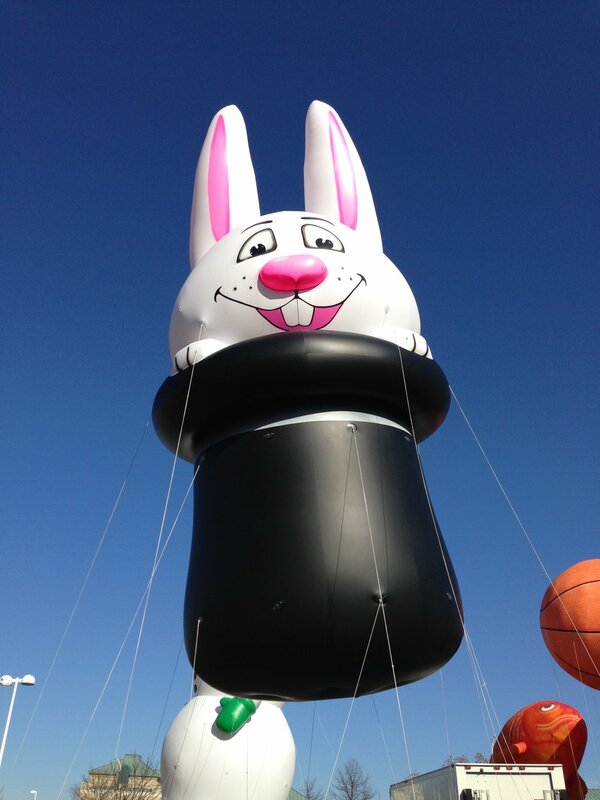 We can create helium shapes as simple as a ball or spherical stand balloon all the way through to a giant character replica to float along as a parade balloon. Glow offer a training session so that you can look after your helium inflatable or a fully managed flight where our team look after the inflation, monitoring and deflation at your event or show. We will carefully check your design on enquiry and give our expert advice as to how the inflatable will function when being flown and what size it will need to be to float. 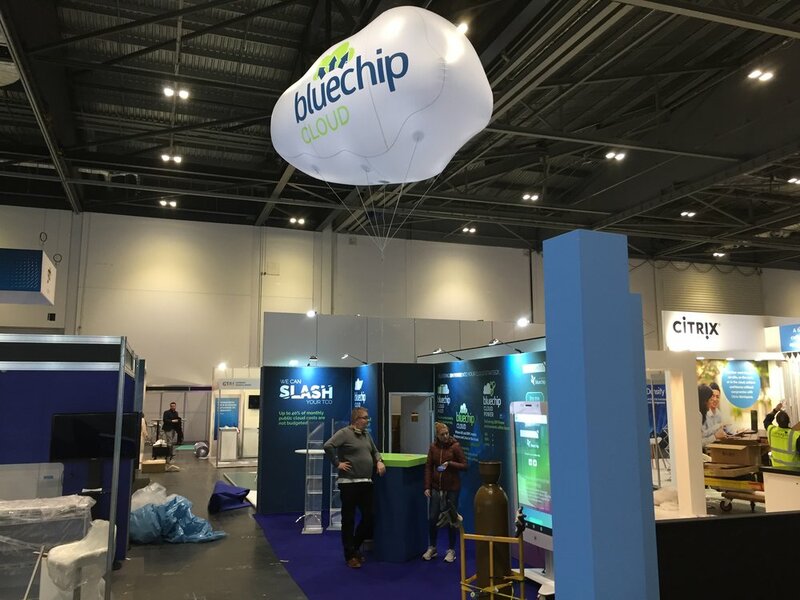 We offer excellent technical advice to all our customers making the process of transforming your idea to a visual 3D giant helium shape easy and clear from the offset. Our unique selling point as with all of our inflatables is our ability to make your inflatable helium product ‘Glow’ with an internal LED lighting system. 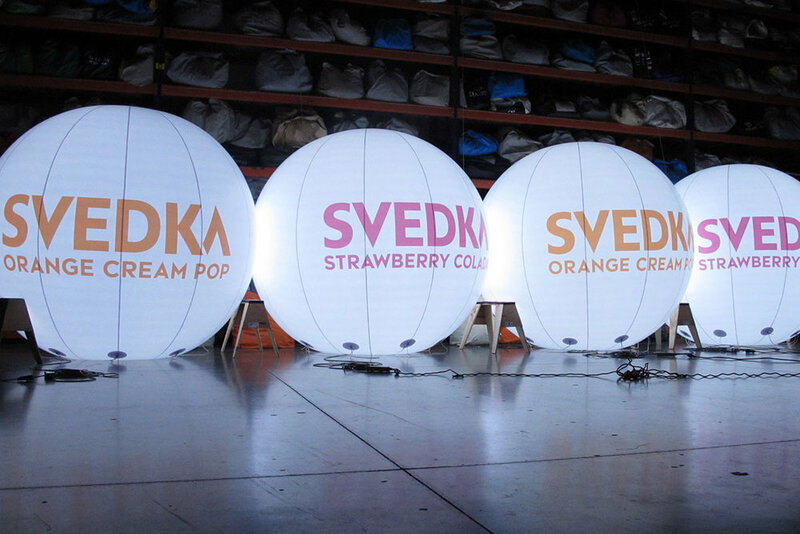 This is a great addition to exhibition spheres or shapes and also LED inflatable crowd spheres. 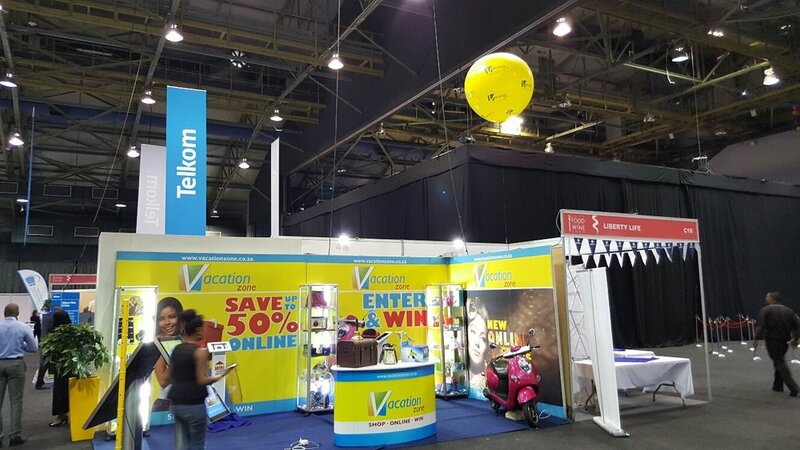 Helium inflatables are used at such a wide range of events from a simple but elegant inflatable cloud floating above your exhibition stand to a giant product replica. 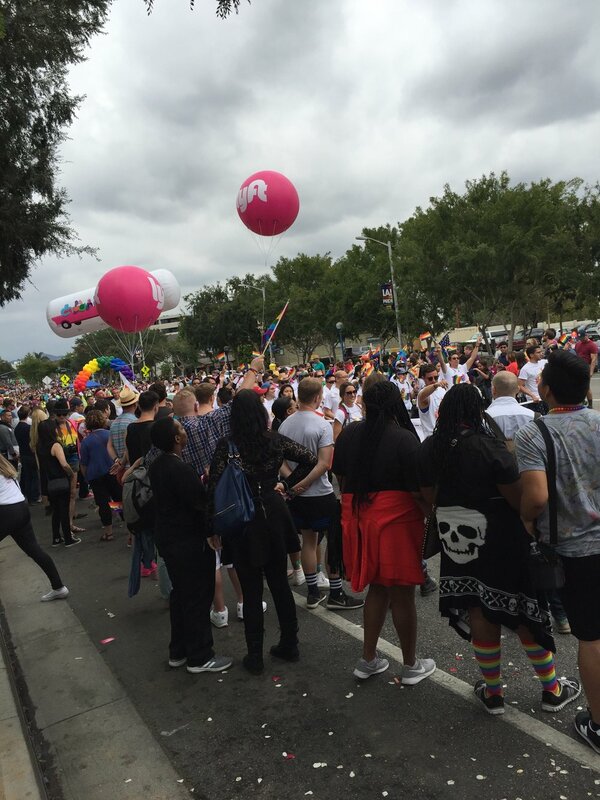 We can also attend any sporting event or concert where a helium stadium banner or giant helium balloon is required and parade the banners into the stadium with a hanging flag of the team or sponsor. We can also manage crowd sphere or balloon releases into large stadium at concerts. Glow can service all of our customers’ requirements and to an excellent quality and with a dedicated project manager for every order.